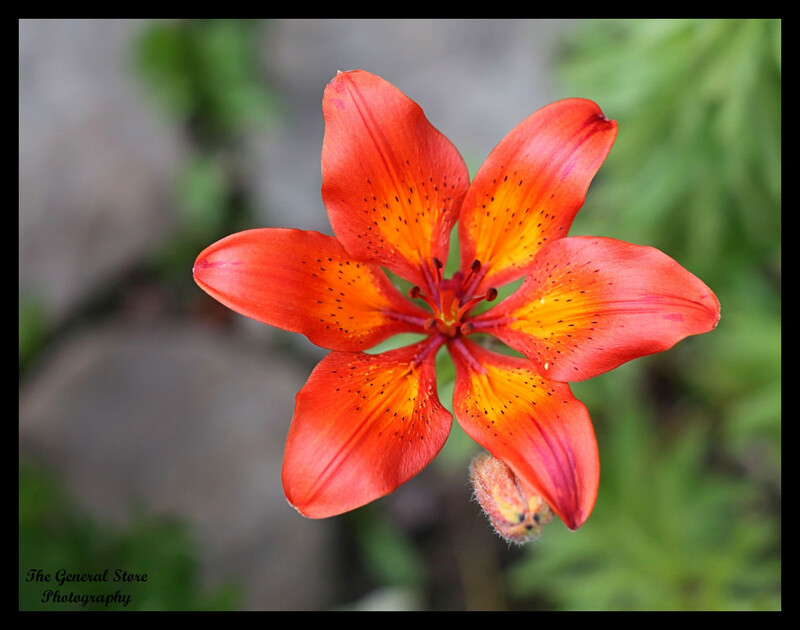 Here is part 2 of the post regarding the flowers in my garden that I didn’t share at the time they were blooming. I love my tiger lilies. They take little care and are spectacular when they are in bloom. And my dad grew up in a little place called Tiger Lily so they have a soft spot in my heart. 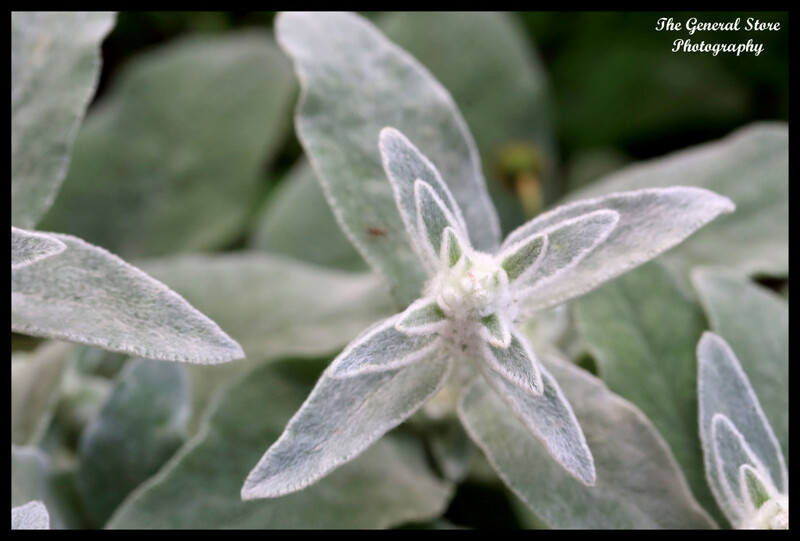 Who doesn’t like the feel of lamb’s ears? My plant grew like crazy this year! It fell over my little stone path and has since been trodden on by my grandsons regularly. 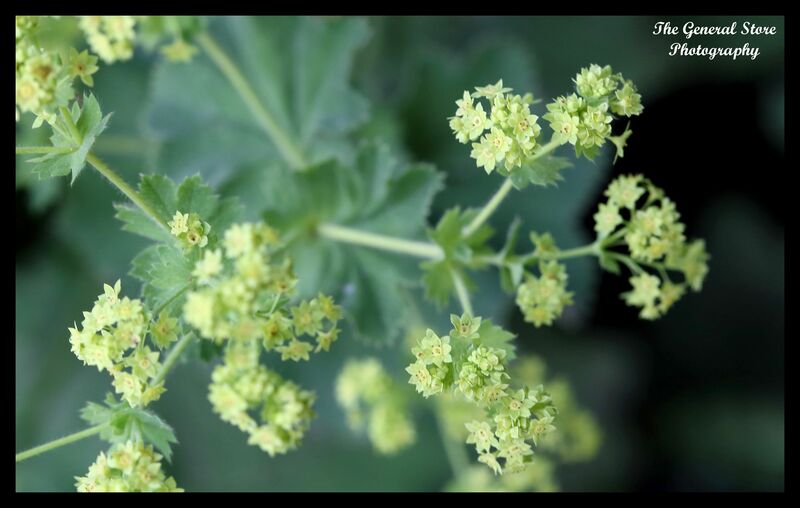 Lady’s mantle is a favorite because it is soft and subtle but quite a large full plant. 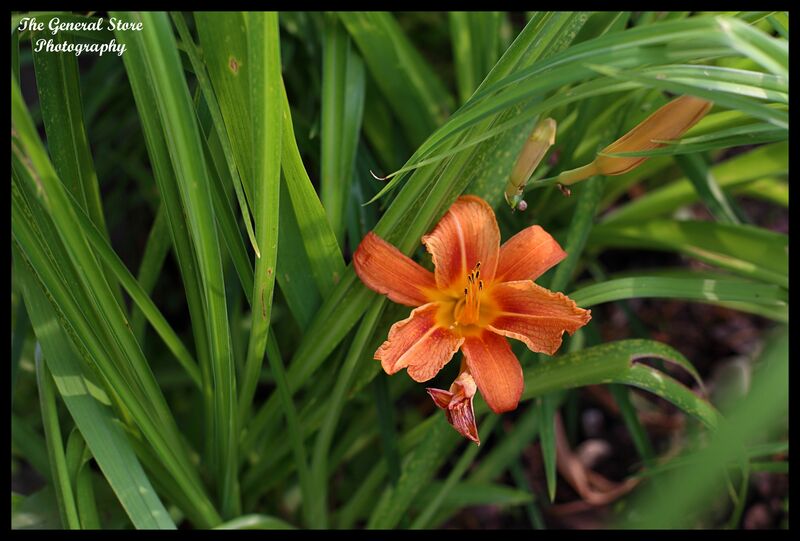 And the daylilies are starting to bloom! Yay! Last year they put on quite a show so we will see what this year brings.